802A EQUIPMENT GROUP ** RAPTOR TECH PKG ** NAVIGATION ** 360 CAM ** BLIND SPOT ** COLLISION WARNING ** PARKING SENSORS ** SONY ** * NON-SMOKER ** HEATED AND COOLED LEATHER ** CLEAN TITLE AND CARFAX! 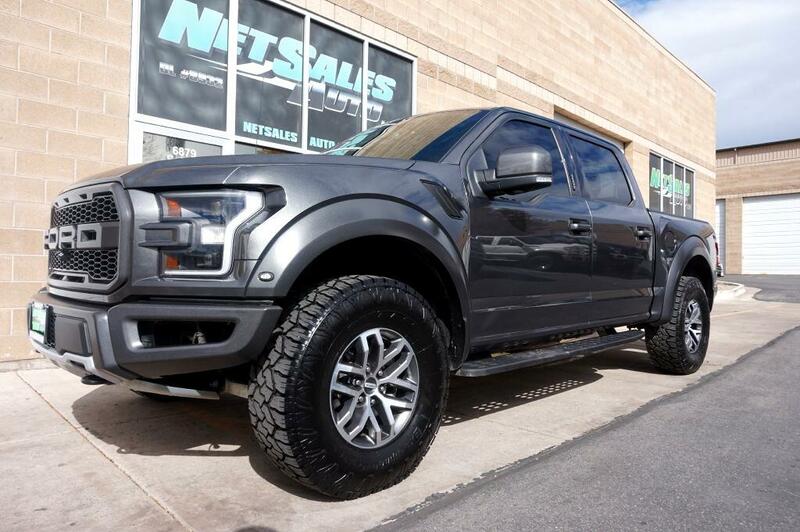 LOADED ** PUSH BUTTON IGNITION ** KEYLESS ENTRY ** REMOTE START ** Hard loaded raptor with to many options to list!! Dealers are asking $78K for a new one with same equipment makes this a steel at $59995! Save $13k over new!! 450-hp twin-turbo V-6 that sounds terrific and enables the truck to reach 60 mph in five seconds flat. Truck is Immaculate and has been babied!